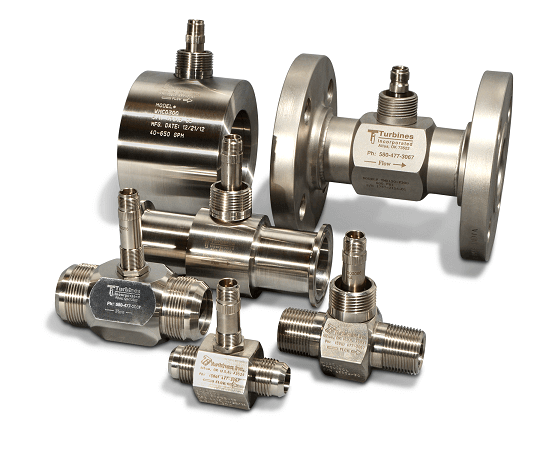 Turbines, Inc. is a leading manufacturer of high quality cryogenic turbine flow meters and flow metering equipment, electronic monitors, and accessories. 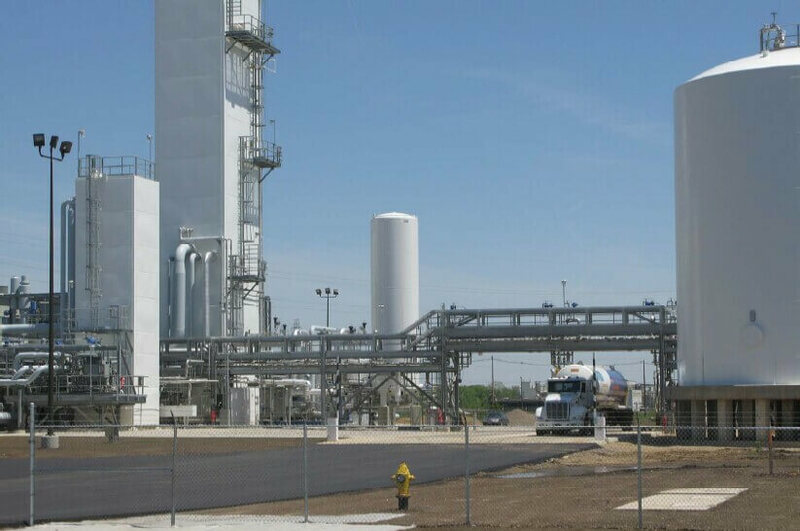 The growth in the use of cryogenic and liquefied gases such as liquefied natural gas (LNG) has grown significantly over the past decade, requiring innovative solutions for monitoring, metering, and measuring low temperature materials. Used by the medical, construction, transportation, electronics, and processing industries worldwide, our innovative series of cryogenic turbine flow meters, electronic monitors, and accessories provide reliable, accurate performance in the most demanding environments. At Turbines, Inc., we recognize the unique restrictions and wear on equipment operating in low temperature environments and have engineered our state-of-the-art cryogenic flow meters and electronic monitors to provide superior performance in low temperature environments, ensuring that your equipment operates at peak performance. Our metering products and systems are designed to be easily integrated and easy to use – whether your equipment is in a processing plant, a remote location, or is mobile. TMC Series – Turbine flow meter engineered to perform in extreme temperature applications from -450°F to +450°F. The TMS Series is designed using the same advanced technology as our liquid flow measurement products, engineered for low-temperature environments. CDS 1000 Cryogenic Monitor – Designed to integrate seamlessly with the TMC Cryogenic Series flow meters, the CDS 1000 Monitor provides real-time flow computations and parameters. 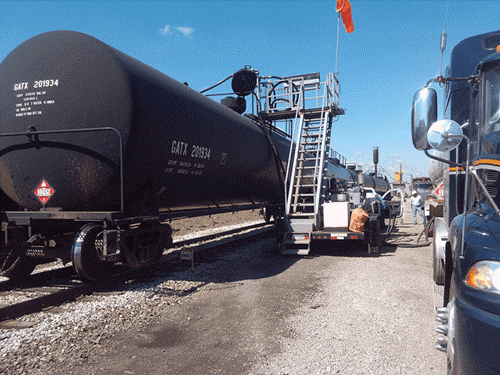 It is field-programmable and allows for custom ticket setup and linearization for enhanced meter accuracy. Our goal is to provide you with a metering and measuring solution for your cryogenic application that is accurate, precise, reliable, and durable, allowing you to optimize the performance of your turbine and other cryogenic equipment. Turbines, Inc. products are ISO 9001 and AS 9100 compliant and Canadian CRN certified. Our customer service representatives are here to help you select the best cryogenic turbine flow meter and monitor for your application. Our attention to detail and understanding of your application will ensure that we sell you the correct solution for your application. Our products are manufactured in the USA, and we offer fast delivery at competitive prices. Call today to see how we can solve your cryogenic metering challenges.